Kenny is the General Manager of East West Asia (EWA). Based in Shenzhen, China, Kenny manages the day-to-day operations of the EWA office. He spends much of his time inside East West’s factories, negotiating pricing and making sure that every facility is up to the Company’s standards and producing products to customer specifications and at East West’s highest quality standards. Kenny has been a member of the East West Asia team for 10 years. Kenny grew up in the small city of Jiangmen (1.3 Million people), 100 miles away from Shenzhen. He has a Bachelor’s degree in Mechanical Engineering and also has an MBA. His career has progressed from engineering to purchasing to sourcing manager to supply chain manager and now to general manager. 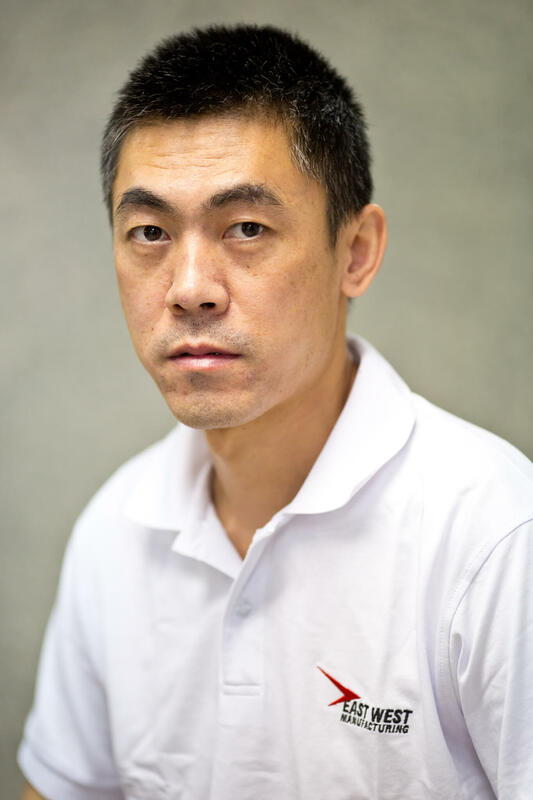 Kenny has worked for U.S., Hong Kong and Chinese companies including Siemens and Osram.